I recently received Steven Cohen’s South End Stakeholder’s Report (Winter 2017). The report, compiled by SCT, includes interesting details for those of you interested in real estate. 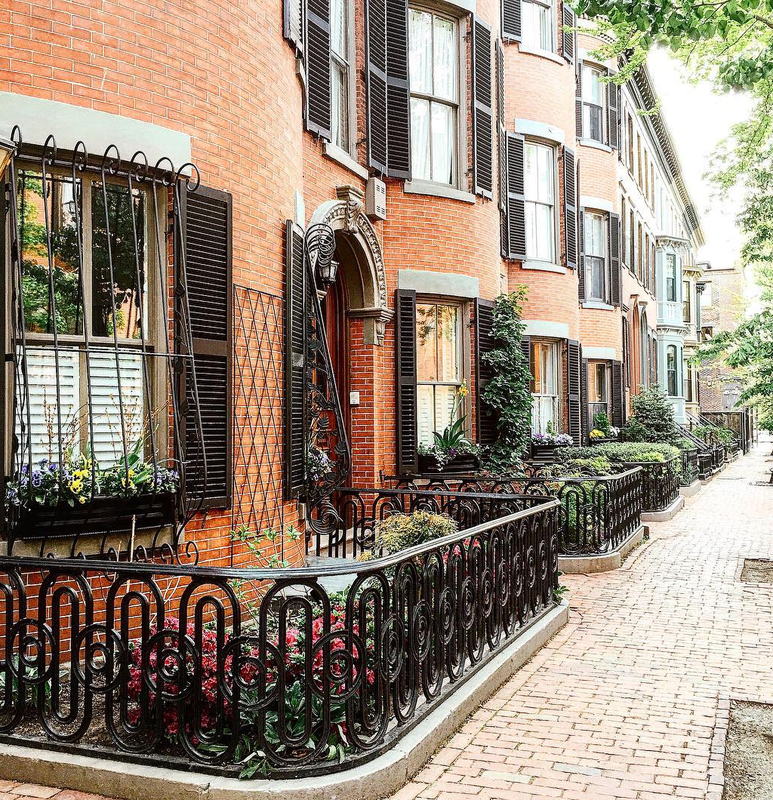 Here are some of the findings shared about the South End market and Boston that caught my attention. The median sales price for the South End in Q3 2017 has increased over the past year to $939,500 (in Q3 2016 it was $858,250). There are currently 8 construction projects underway in the South End including a 200 room hotel, office space and residential projects that will add approximately 1,000 new apartments and condos. There are an additional 4 projects that have received Board Approval but have not started construction that could add as many as another 1,000 residential units and 900,000 square feet of commercial and office space. JLL City Momentum Index (CMI) tracks the speed of change of a city’s economic and commercial real estate market and ranks Boston in the top ten in the world. Only Silicon Valley and Austin, TX ranked higher in the US. 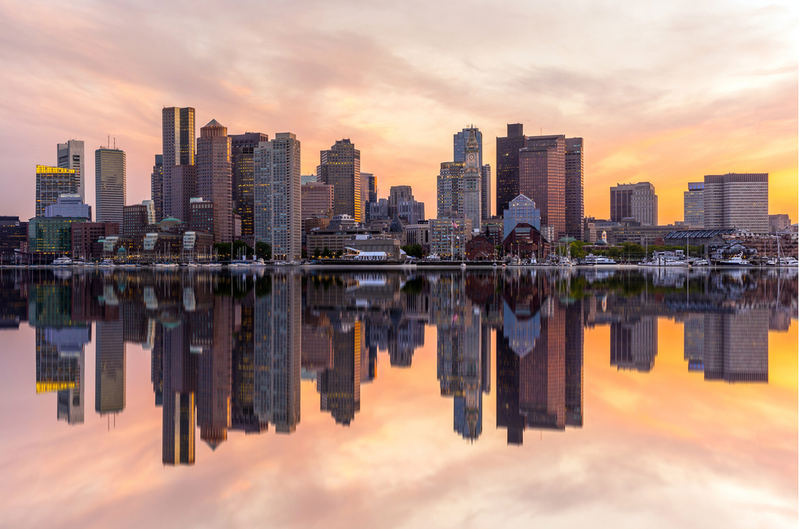 Boston joins London, Stockholm, Sydney, Melbourne and Silicon Valley as cities with strong short-term momentum and attributes for sustainable long-term momentum. Boston ranks as the third most preferred US city for foreign investment in real estate behind NYC and LA. You can read the full report online at stevencohenteam.com/publications. This entry was posted in Boston, South End and tagged BosGuy, Boston, Boston Guy, South End. Bookmark the permalink.